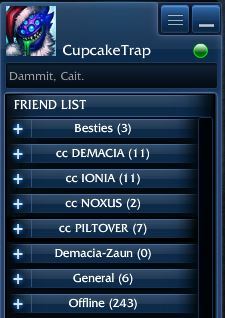 This is a list of all Summoners who have signed up for the current storyline on the EUW server. Contact Summoner Azazalis (EUW regional admin) for more information. You can access the spreadsheet directly here. Here are the Summoner lists from previous arcs.